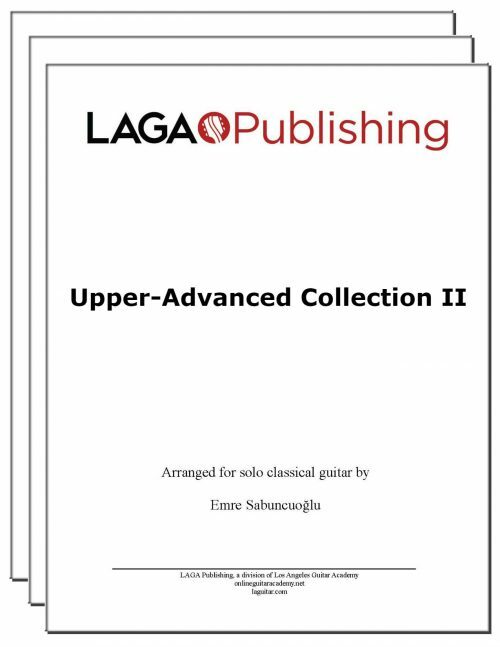 View cart “Upper-Advanced Collection I” has been added to your cart. 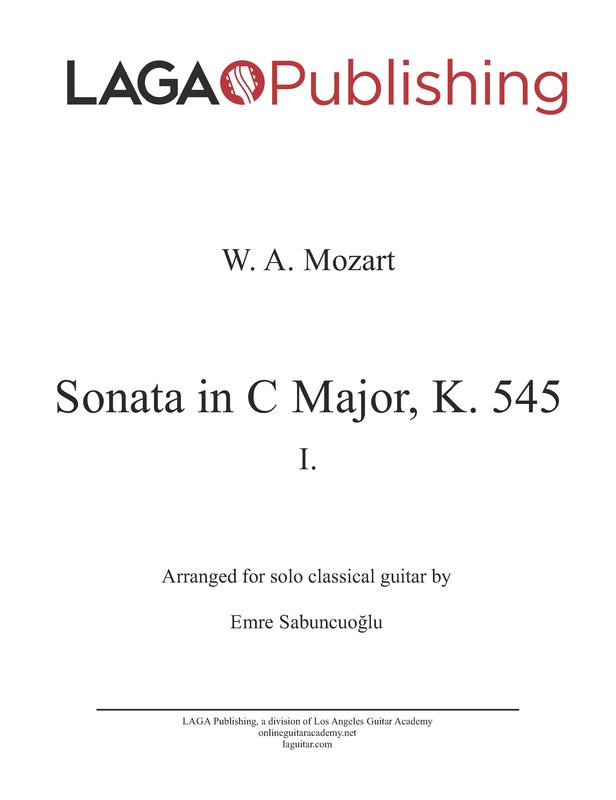 LAGA presents our sheet music edition of Sonata in C Major, K. 545, First Movement by W. A. Mozart arranged for classical guitar by Emre Sabuncuoglu. 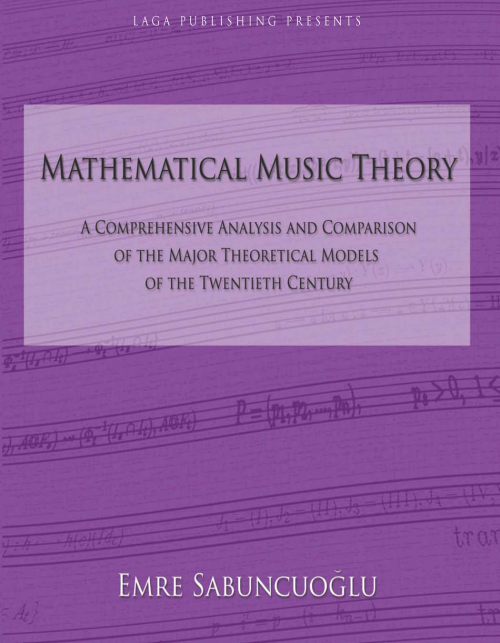 13-page PDF containing the full score with standard notation and tab notation, in addition to a standard notation-only score. Instant download after purchase. Beautifully played: the voicing is lovely. 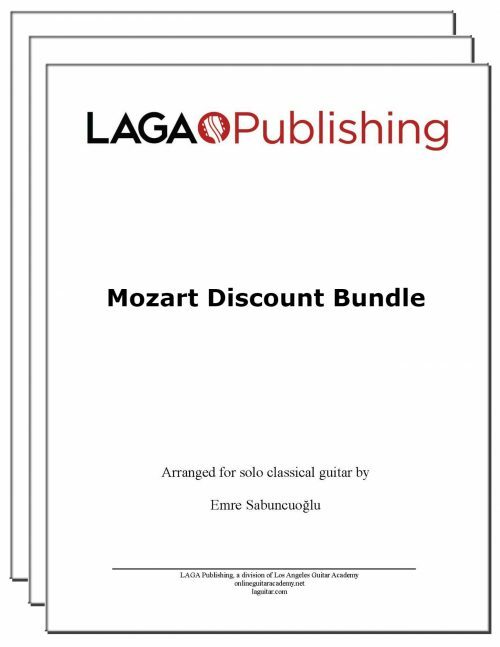 How much does a transcription of the arrangement cost? 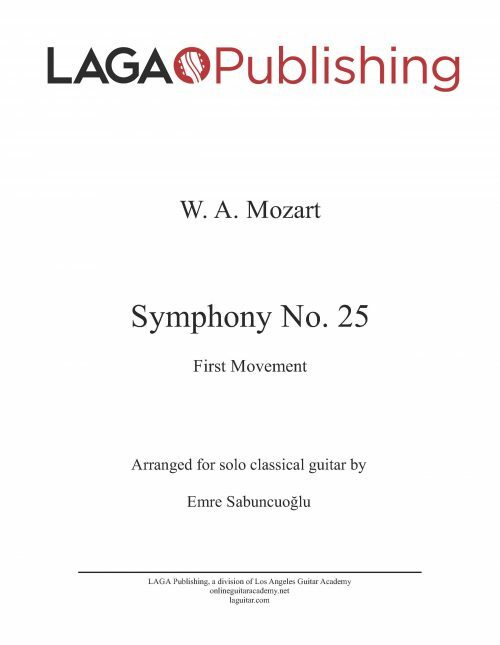 Mr. Sabuncuoglu is a great player and arranger. I would like to purchase a lot of these arrangements. cannot find prices or exact ordering procedures. Please e- mail instructions at your convenience. I am a member of the Tampa Bay Area Guitar Society. I will share this info with classical guitarists in this area . Thank you. is there any way to buy many of your arrangements, but not adding one by one the pieces with their prices, in cosideration of the fact they are many of them? Excellent arrangement, performance, and transcription. I could not be happier with this purchase and it will definitely keep my fingers busy for some time. 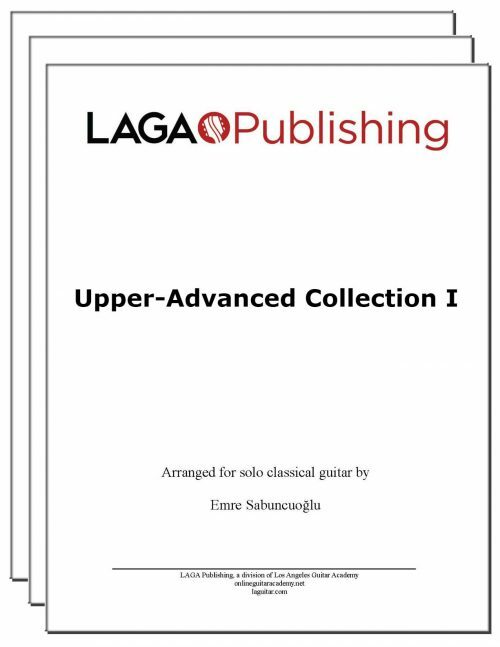 Highly recommended for advanced players looking to add to their virtuoso repertoire. 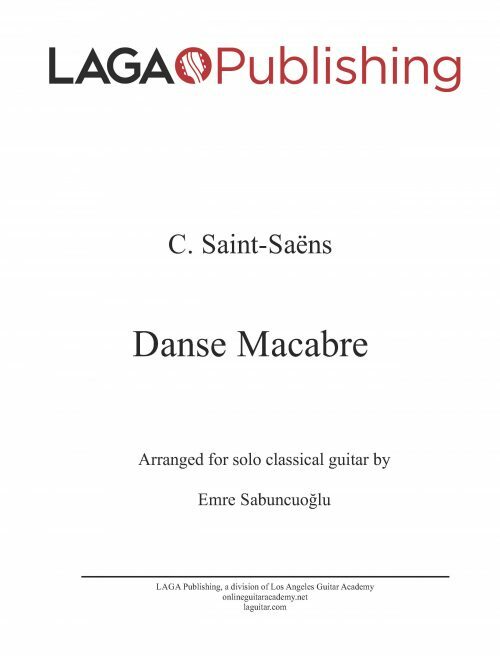 Beautiful arrangement and transcription and certainly a challenge to perform and perfect. 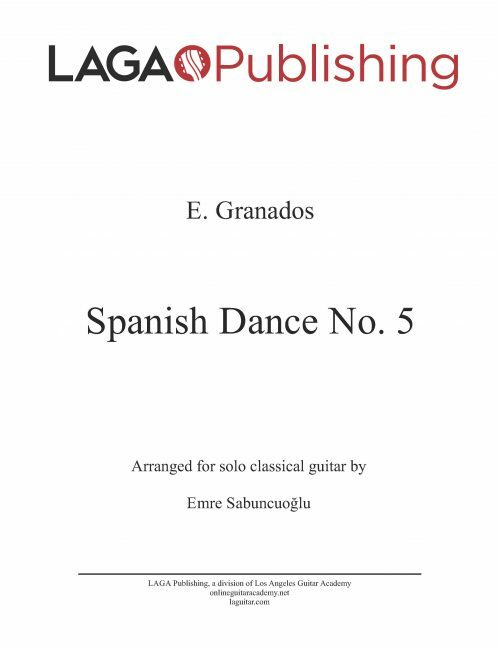 Kudos to Emre for providing this piece to us aspiring classical guitar aficionados. I was glad to purchase this transcription and having both standard and tab notation was a extra benefit.